The Ghana Police Service has announced that they are in search of artists to sketch the killers of the slain undercover journalist, Ahmed Hussein-Suale. 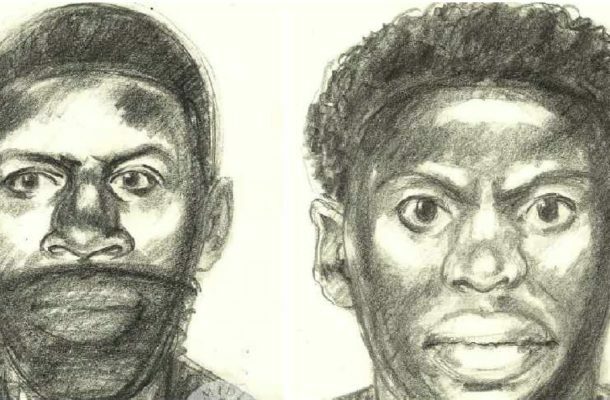 The sketches according to the police are based on the information gathered by investigators alleged to be of the persons shot and killed the Ahmed near his family home at Madina in Accra. According to the police, the descriptions by eyewitnesses will require experts to give artistic impression to the faces described. The deceased, Ahmed Hussein-Suale was shot and killed by two assassins as he left his family house ostensibly to go take care of his sick child on Wednesday, 16th January, 2018. Ahmed Hussein-Suale who was a key member of Anas’ private investigations team, Tiger Eye PI.